Home > Reviews > Axis > Bronco Kit No. 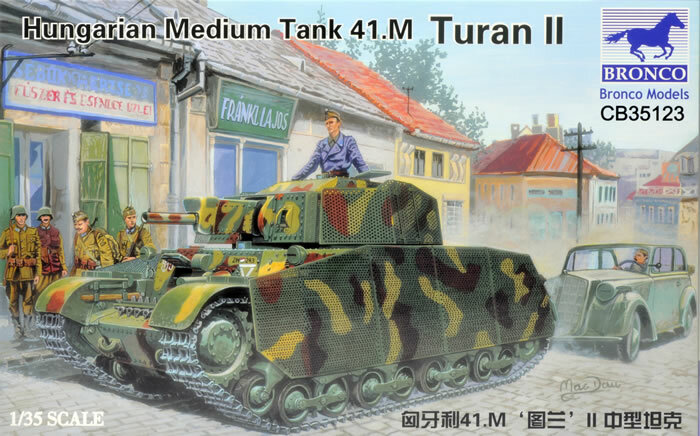 CB35123 - Turan II Hungarian Medium Tank 41.m. Turan II Hungarian Medium Tank 41.m. Stock Number and Description Bronco Kit No. CB35123 - Turan II Hungarian Medium Tank 41.m. 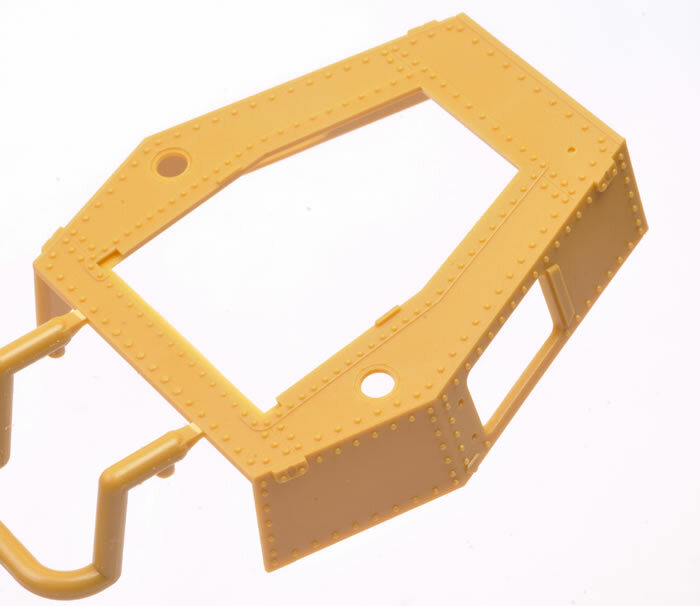 Media and Contents: More than 500 plastic parts in dark yellow coloured plastic; 216 individual track links in brown plastic; 108 photo-etched parts plus with a decal sheet with three marking options. 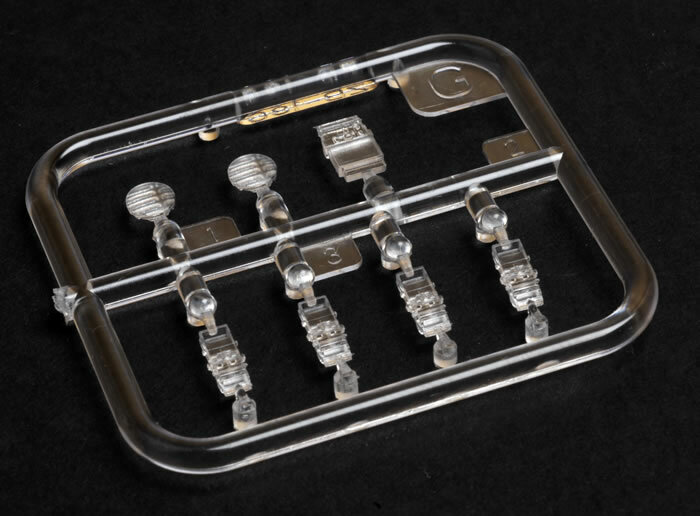 Advantages: High level of detail; extensive use of photo-etched parts; excellent mouldings. Recommendation: This is another welcome addition to Hungarian armour subjects in 1:35 scale. The Turan was a Hungarian medium tank of World War II. Based on the design of the Czechoslovak Skoda T-21 medium tank prototype, it was produced in two main variants: the 40M Turan (or Turan I) with a 40 mm gun and the 41M Turan (or Turan II) with a 75 mm gun. A total of 424 were made. The Turan was produced in multiple versions. The Turan I was the original medium tank type, which mounted the 40 mm gun. The gun, the standard Hungarian light anti-tank gun, could fire the same ammunition as the Bofors 40 mm anti-aircraft gun. The gun was mounted in a riveted turret. A total of 285 tanks were produced between 1941 and 1943. After the disastrous Stalingrad offensive, the army realized that they needed a more powerful weapon to counter the more effective Soviet tanks, especially the T-34. A variant was ordered which utilized a short 75 mm gun in an enlarged turret. Known as the Turan II, this vehicle otherwise remained virtually unchanged from the original vehicle. Despite the improvement, the relatively low velocity of the projectile was unable to pierce the frontal armour of a T-34, except at point blank range. The T-34's main gun could penetrate the Turan's 50 mm of armour at a much greater distance. Hungarian manufacturers built a total of 139 vehicles in 1943 and 1944 before the Soviet occupation of Hungary. Bronco released their 1:35 scale Turan I during 2017, and has now added the Turan II to their ever-growing line. 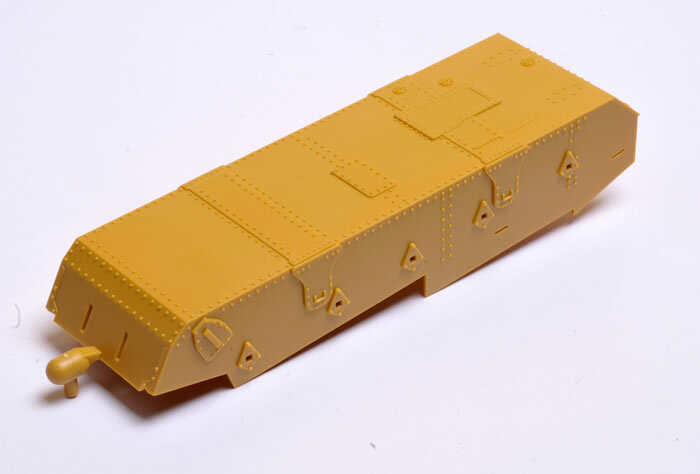 Bronco’s 1:35 scale Hungarian Medium Tank 41.M Turan II comprises more than 500 parts in dark yellow coloured plastic, 216 individual track links in brown plastic, 108 photo-etched parts plus with a decal sheet with three marking options. The kit shares most of its sprues with the Turan I. The main differences are an all-new turret and one different photo-etched fret covering the unique perforated turret skirts. 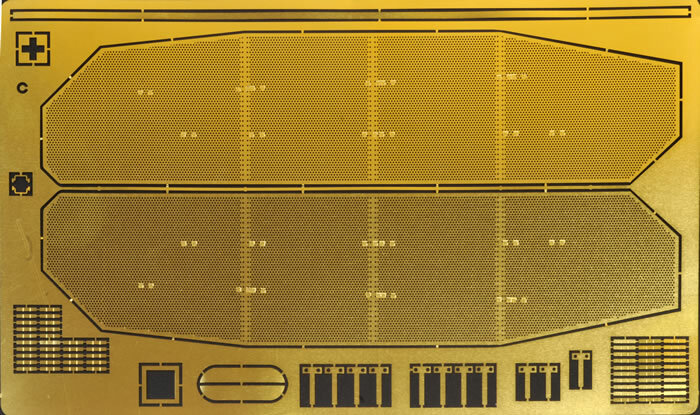 The kit is broken down conventionally with a one-piece lower hull tub, a one-piece upper hull and a turret with upper shell and base. The fully articulated suspension units are well detailed with 34 pieces per bogie, and four bogies on the vehicle. These will require some patience, care and test fitting to build. 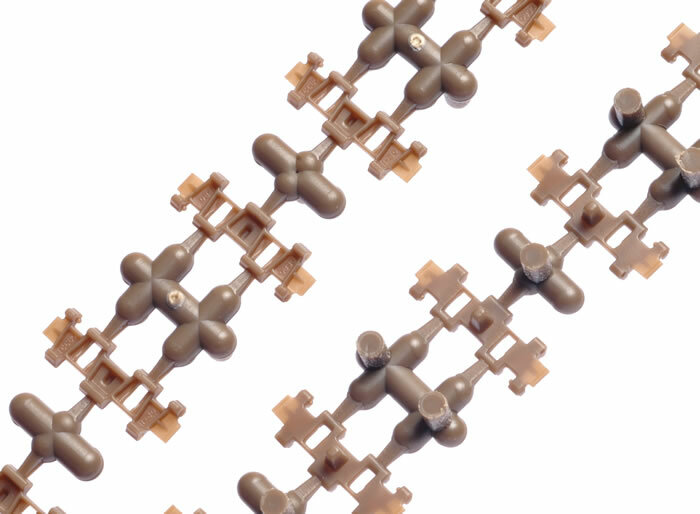 The individual track links are designed to be glued together. 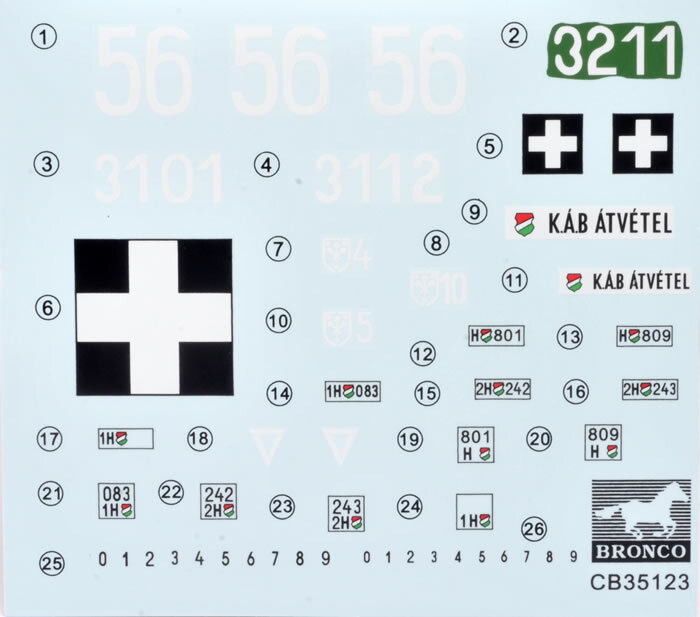 Markings are provided for three vehicles. Two are finished in three-colour camouflage with the third in overall dark green. General detail is excellent too. This is another welcome addition to Hungarian armour subjects in 1:35 scale. Keep ‘em coming Bronco!